As the seasons roll into fall, colors and textures become richer, but so do our patterns. We are mad about plaid this season, and not much more gets classic than plaid. 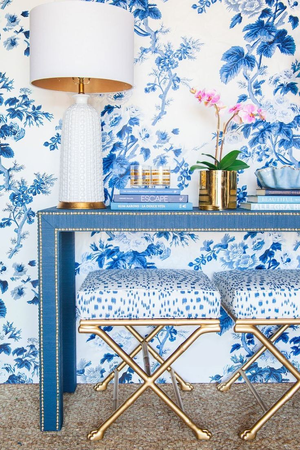 This print has stood the test of time in both interior design, and in fashion. September is a perfect time to start rolling into autumn and plaid is a way to transition with the rich shades of fall. Not all that glitters is gold, interior design gold, that is. Sometimes a finish needs the clean matte look to tie a space together. 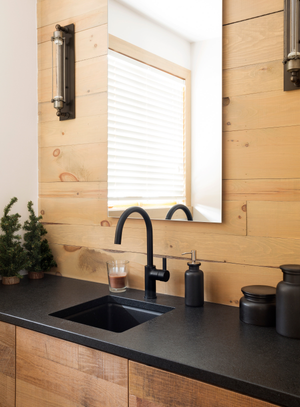 From matte subway tiles to matte black countertops and even dining utensils, we love are placing this look on the pedestal. Pass us the Dijon, whole grain, and classic yellow-- we want an extra helping of mustard. 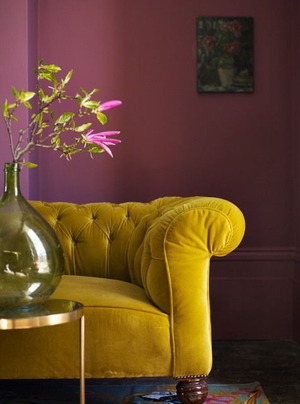 Placing this darker honey hue On the Pedestal is right on trend, but also a classic. Like the shades of turning leaves, this color turns out heads! Mixing it in with our wardrobes and interior design makes this a fabulous golden shade. 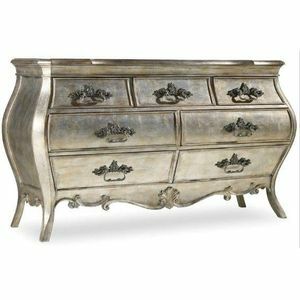 Don't let the antique title fool you, it's the pieces with a story that make our spaces so special. On the Pedestal this month is vintage flair and what happens when we mix the new with the tried and true. It was Beyoncé who said it first, but we want to make sure we put a ring on it too. Gold and brass banding add that extra flair, much like the perfect pieces of jewelry. Wrapped around just about any piece, from furniture to accessories, the gold and brass branding deserves a place On the Pedestal. Brace for impact! Our first reveal of a client project from start to finish! We can't wait to walk through the whole bathroom renovation. This space was stripped to the studs and we have the best time working with our client through every detail. 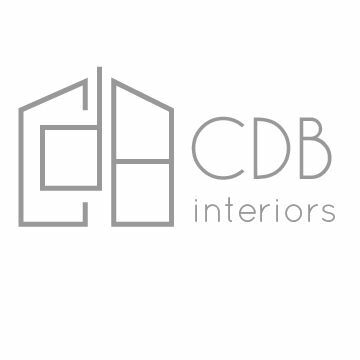 CDB Interiors loved getting to elevate this space! Love us some leather. This month we are putting leather On the Pedestal, and maybe making a pedestal, a couch, a chair, and dining chairs out of this supple but strong material. We love that leather, like a fine wine, gets better with age. 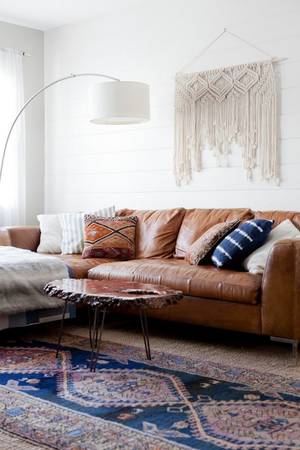 Fall is a fabulous time to explore with leather details in your spaces, or go all out in that classic, strong look. Autumn and winter call for leather pieces in your wardrobe. Jackets, pants, boots, and even dresses are lovely in leather. Grown from a boutique studio to a international brand, the soulful mixologist Kelly Wearstler is On the Pedestal as our Vendor Spotlight. 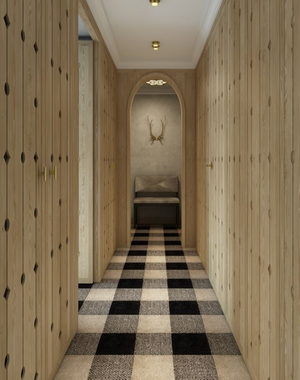 Masculine and feminine pieces translates into commercial and residential spaces alike. 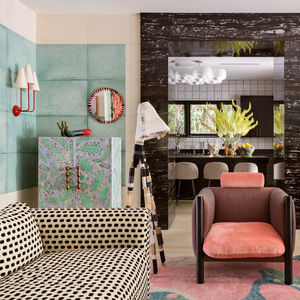 For a modern American designer with a global influence and modern flare, look no further than Kelly Wearstler.